Welcome to GVBC’s website. 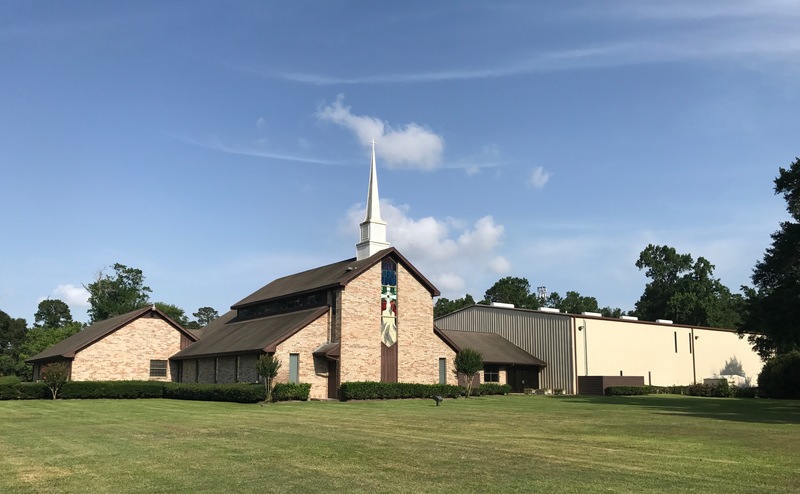 There are close to two thousand churches in Houston, and we want to thank you for considering us! At GVBC, our first and foremost desire is to see Christ glorified by everything we do. If you make plans to visit us, we want you to feel welcome, make new friends, and feel at home, but most importantly, we want you to feel the presence of God. -You will be welcomed no matter who you are or what you look like. -Christ-honoring music will be sung. -God’s Word will be preached. We have classes designed for all ages and levels of understanding. From newborns to our senior saints, there is sure to be a place where you fit in and can learn more about God and His Word. To view all of our classes and teachers, click here. Children of all ages are very important to us at GVBC. We don’t believe that they are just our future, but that they are also part of the church now. 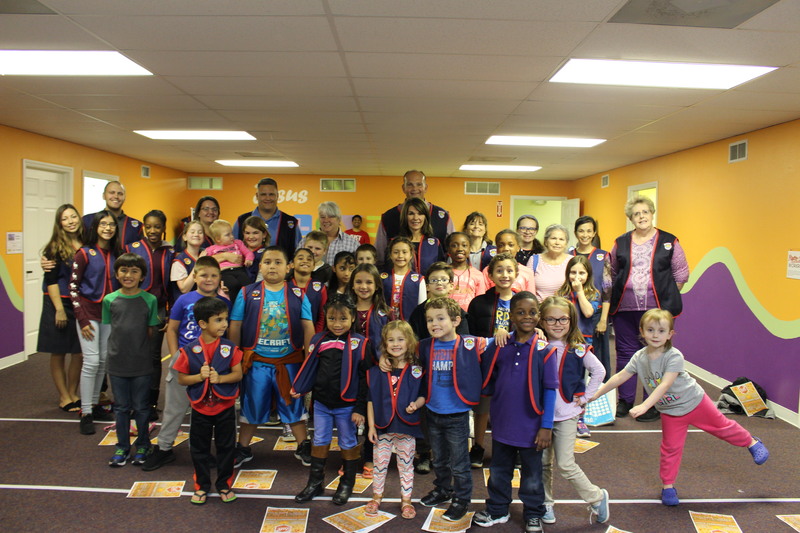 To view our children’s ministry page, click here. The teen years can be some of the most challenging years for many people. At GVBC we have a full-time student pastor to mentor your teen, and help bring them closer to Christ. To view our youth ministry page, click here. If you have any other questions at all, please don’t hesitate to call or email any of our staff members. We would love to hear from you! At GVBC, we try our best to be active in providing activities for our members. Here are some pictures from our most recent activity!